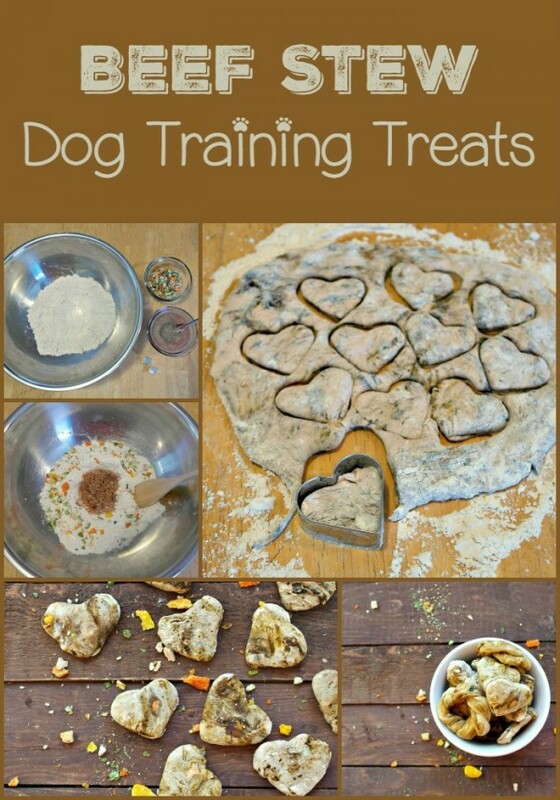 With warmer days ahead, now is the perfect time to whip up a frozen dog treat recipe! Our Frozen Peanut Butter Banana Pup-Pops are incredibly easy to make and fairly hypoallergenic to boot. Of course, as with all hypoallergenic treats, it all depends on the type of allergy your pooch has. Still, this one lacks the main allergens (meat, wheat and eggs). Check out the recipe below. a printer friendly version is available at the bottom. You’ll love this, so simple! 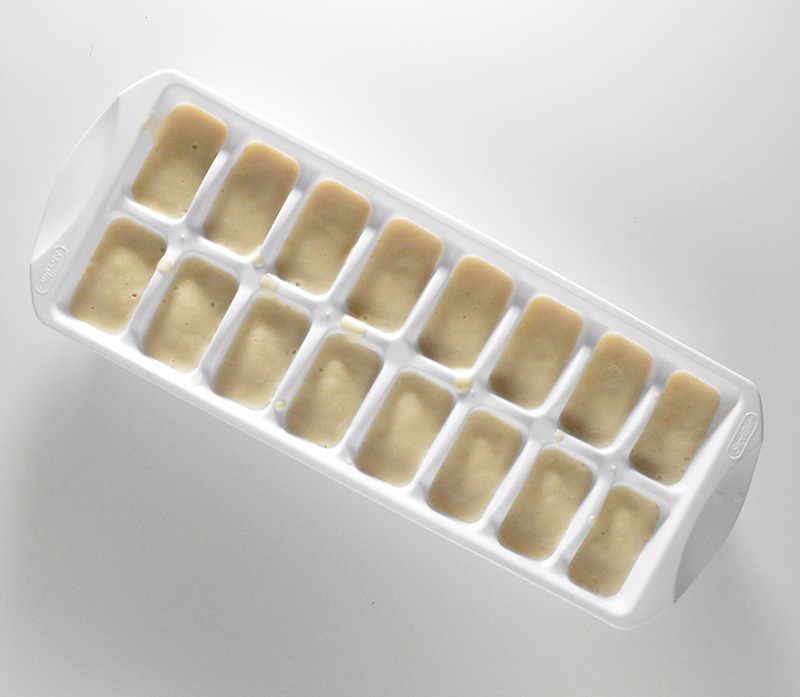 Pour the mixture into an ice-cube tray and freeze. You can also pour it into those little Dixie cups, then cut away the cup before serving. But, the ice-cube tray method is a lot more convenient when you have a packed freezer like I do! Once frozen, just pop them out and serve. 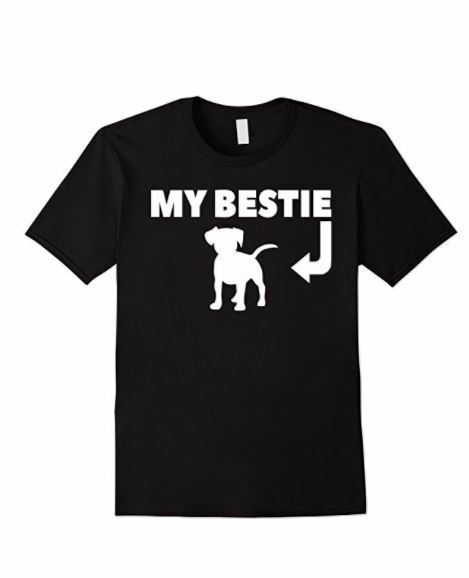 Give Fido one or two at a time. Yes, we have more than that pictured in the bowl, but it’s for aesthetics sake. Another brilliant thing about this particular recipe: it’s actually delicious enough for people too. I don’t think I can say that about any other dog treat recipe. This one really is, though. I’ve been on a banana ice-cream craze lately. Have you heard of it? Where you can make single-ingredient ice-cream just by freezing bananas, then throwing them in a blender to make them creamy? Has the same consistency of soft-serve ice-cream. Now, I mix cocoa powder into mine, but obviously that’s no good for your dog. 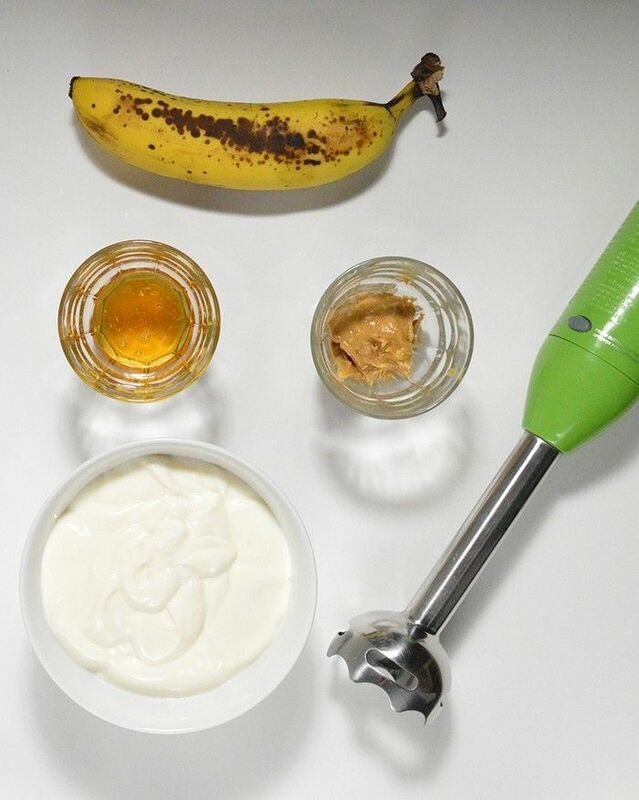 This recipe actually works as a banana ice-cream treat for you AND poochy! That’s multi-tasking at its finest, my friend. Word of warning: banana ice-cream by the pint sounds good in theory, but your gastro-intestinal tract will NOT thank you the next day. Without getting into TMI territory, just trust me on that! Maybe that word of warning should double for Fido, too. It won’t be a healthy diet, otherwise. They’re treats, not his main course. It isn’t healthy to give too many treats, so make sure your pup is on healthy dog food for your pup! 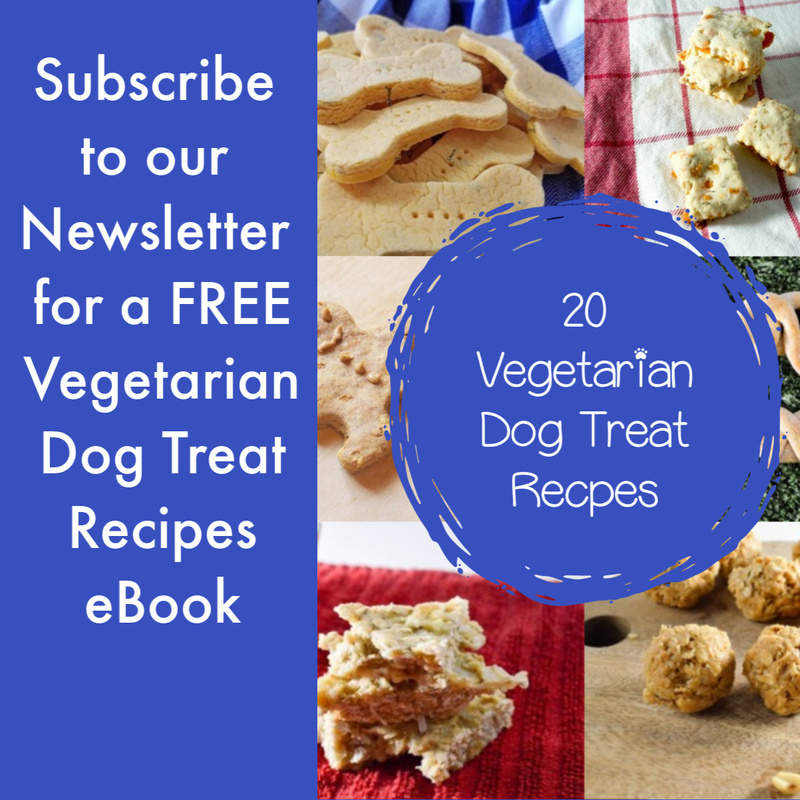 Looking for more delicious homemade dog treat recipes? 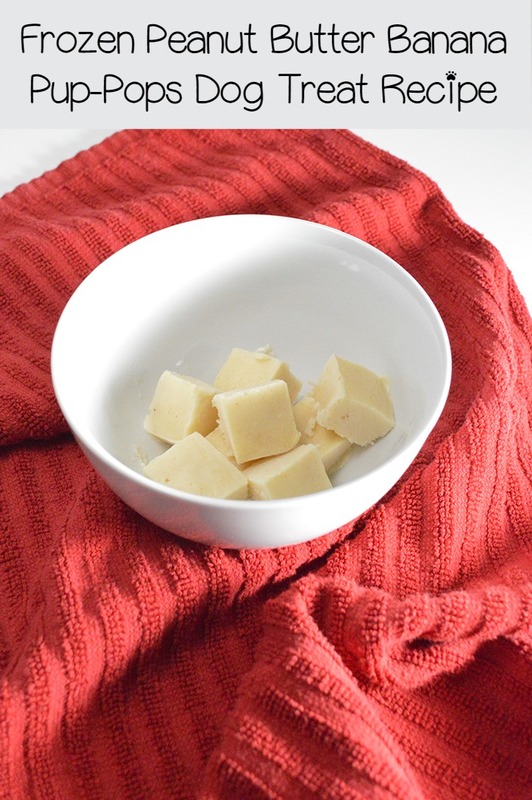 Check out our beef stew flavored training treats! How about a more hypoallergenic option? 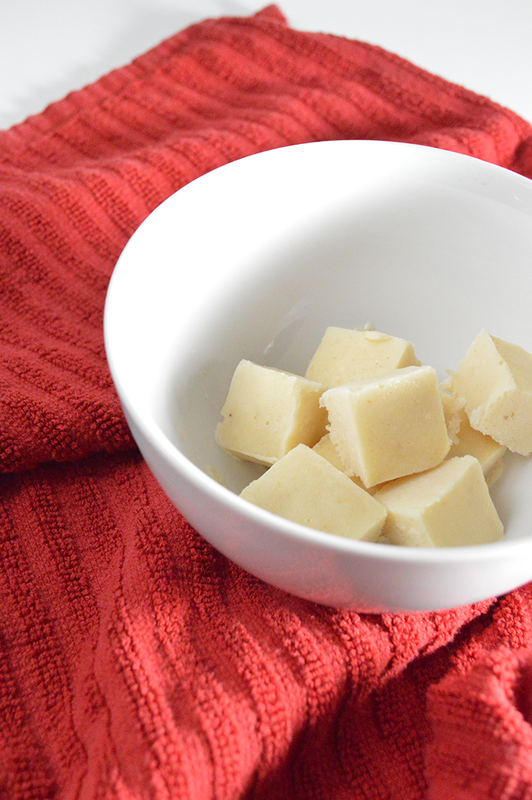 Try our Limited Ingredient Hypoallergenic Dog Treat Recipe for Extremely Sensitive Pups. 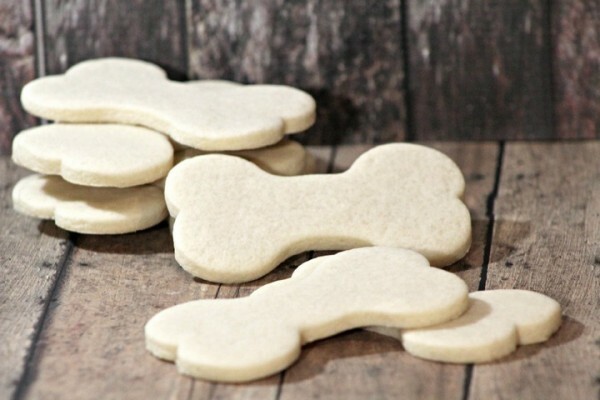 Do you have a favorite frozen dog treat recipe? Tell us about it in the comments! Just put all the ingredients into a blender, then blend until smooth! Pour the mixture into an ice-cube tray and freeze. You can also pour it into those little Dixie cups, then cut away the cup before serving, but the ice-cube tray method is a lot more convenient when you have a packed freezer like I do!